Guía docente y cuaderno del alumnado para hacer un inolvidable viaje de ascensión al Teide desde el mar hasta la cumbre. 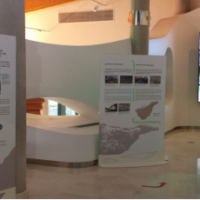 La actividad está diseñada para hacer un recorrido por el centro de visitantes “Telesforo Bravo”. En el recurso realizado por el docente del CEIP Ramón y Cajal de La Orotava, José Antonio Calvo Paredes y que consiste en una Guía docente y un cuaderno del alumnado se propone a todos los centros educativos la visita al Centro de visitantes “Telesforo Bravo” en La Orotava mediante una visita pedagógica. El centro de visitantes se encuentra ubicado en la Urbanización El Mayorazgo, C/Dr. Sixto Perera González, nº 25. Su entrada es GRATUITA. El horario es de Martes a Domingo de 9.00 a 14.00 horas y de 15.30 a 18.00 horas. La visita se puede hacer tanto de forma individual, como con grupos. Have you ever looked up at the night sky, and wondered what exactly you were looking at? 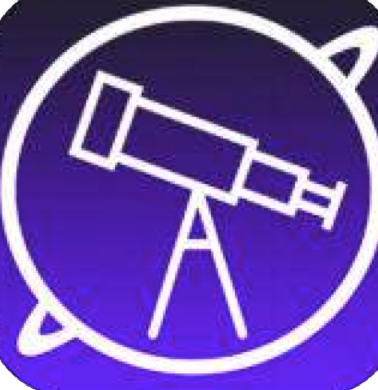 Pocket Universe is an easy-to-use app that will help you learn the names of constellations, bright stars, planets and more. 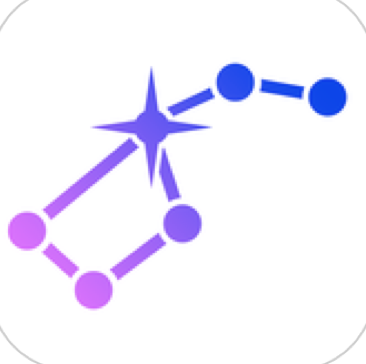 You can literally hold up your iPhone, iPad or iPod Touch in front of you, and the app will use the built-in compass to display the same view of the sky you see – but one that’s complete with names and information. 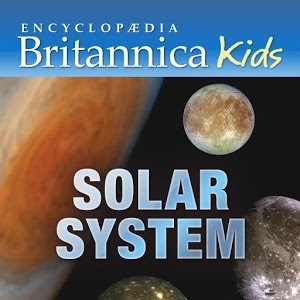 This latest addition to the Britannica Kids series is the perfect app for exploring the secrets of the Solar System in a fun and engaging way. Learn and play at the same time through a variety of games like Memory Match, Jigsaw Puzzles, and the Magic Square among others. Explore the solar system through a wealth of amazing images (which you can e-mail to friends!) 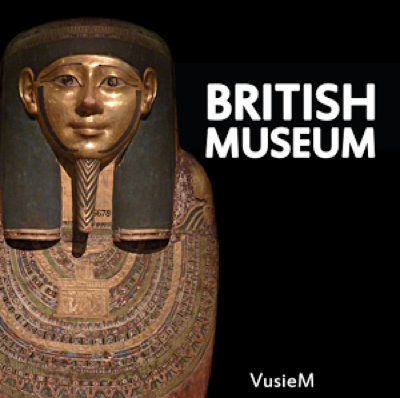 videos and informative articles. 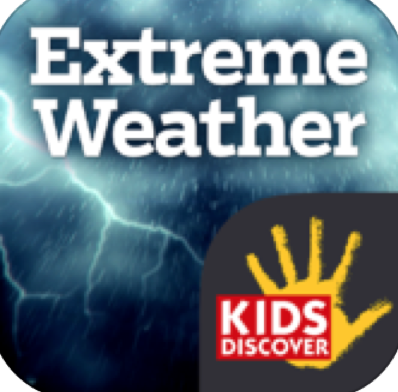 Take a tour of the coldest, driest, iciest, and windiest continent on Earth! 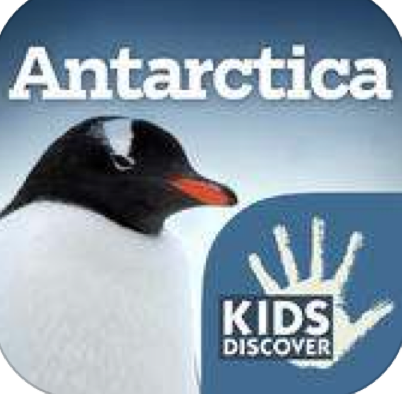 Learn about the brave explorers who first stepped foot onto Antarctica, discover how an iceberg is born, and make a penguin egg hatch with your fingertips! 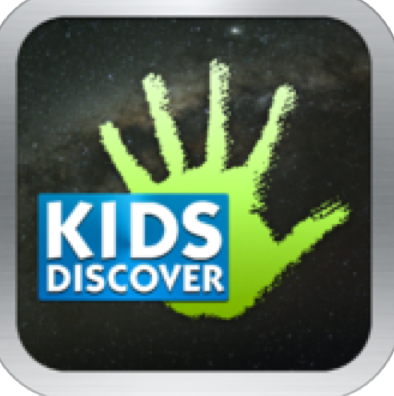 KIDS DISCOVER SPACE, an interactive book, is packed with over 200 spectacular images, plus diagrams, timelines, fun facts and surprises. Travel to black holes and star clusters, examine our solar system, experience the race into space and marvel at the beauty and abundance of life on earth. 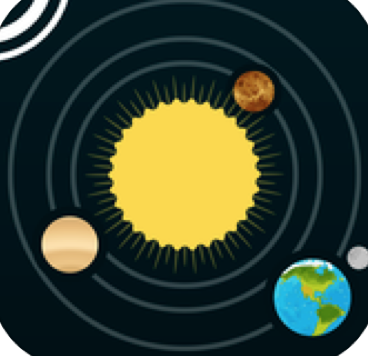 Solar System for iPad app is a digital book about our solar system — including facts about the sun, planets, moons, asteroid belts, and more. 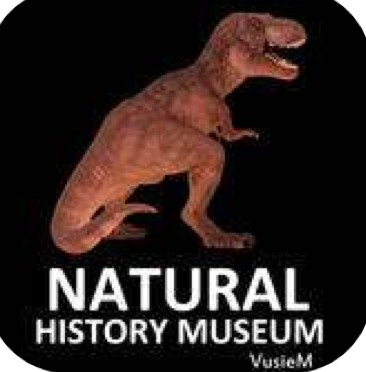 This reference app comes to life with high-resolution photos, videos, animation, music, and text — and some interactivity, as well. 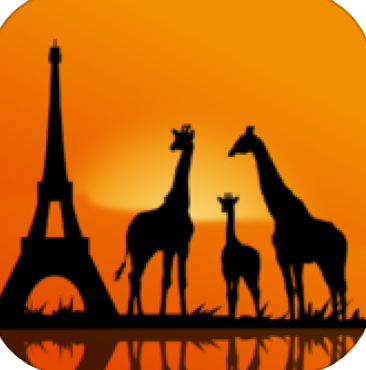 Geo Walk HD – 3D World Fact Book is an educational app loaded with useful information about 500 people, places, plants, and animals. 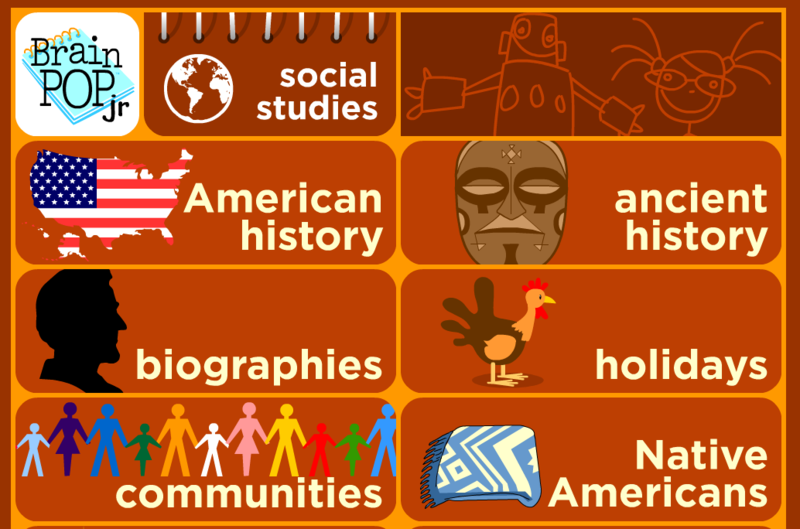 The information is presented in two stylish interfaces in easily digestible but fact-loaded bites. 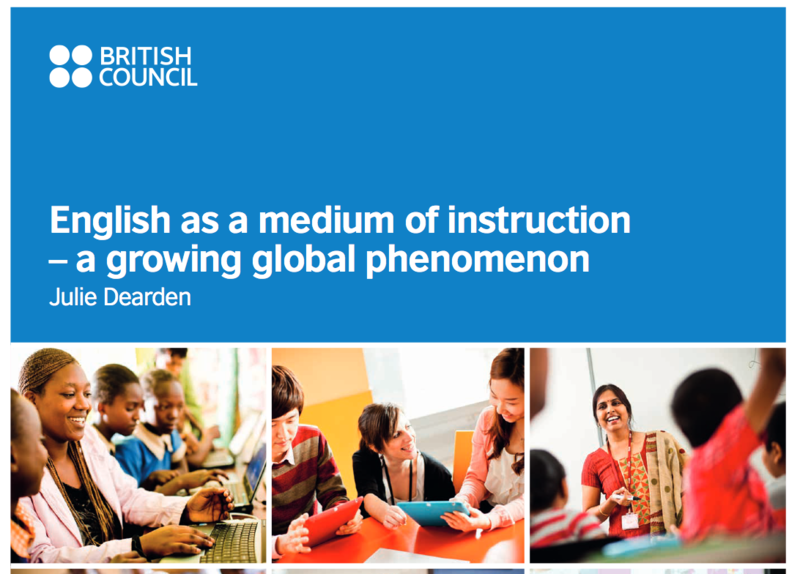 (No description is more than a paragraph long, so kids will be less likely to find it too daunting and skip past it.) Every data point has a vivid picture to help bring it to life. 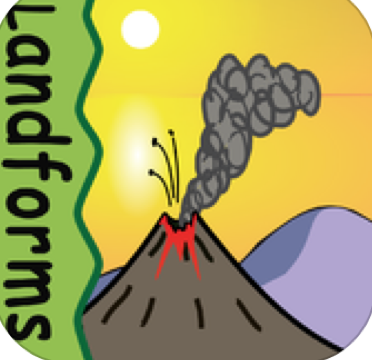 This Landforms app is built for elementary kids ages 5 – 10. 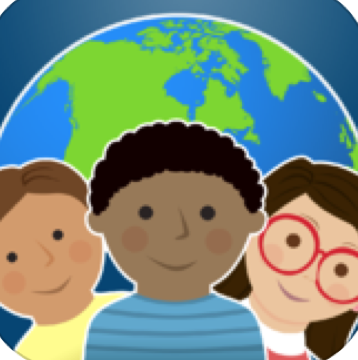 App teaches plethora of landforms and is designed in collaboration with Teachers, parents & students. It has unique landforms riddles to indulge kids, and challenging questions for young minds. 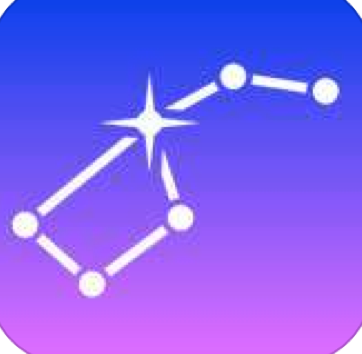 App is ideally suited as a study aid in classrooms, homeschooling and a handy refresher at home. 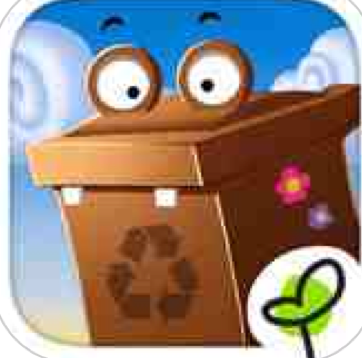 GRO RECYCLING is a circular kids app – a play cycle – about recycling. 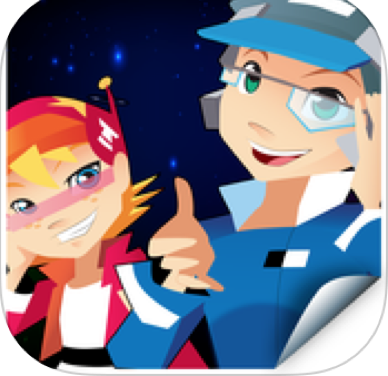 It is foremost a fun game, but also a pedagogic way for students to learn about taking care of our planets resources. 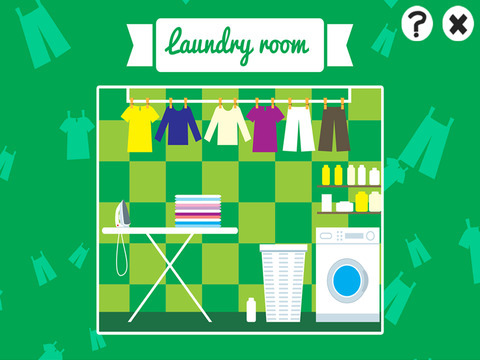 Find out and make new products out of the garbage you’ve sorted by playing with the funky recycling machines. 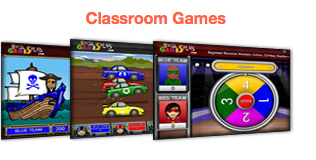 Pull the levers, click the buttons, spin the cog wheels and play along with the music. Whatever you produce – a bottle of lemonade, a jar of jam or a can of pinapple rings – it will come in handy. Banja the rabbit throws a picnic for her friends, and you’re invited!